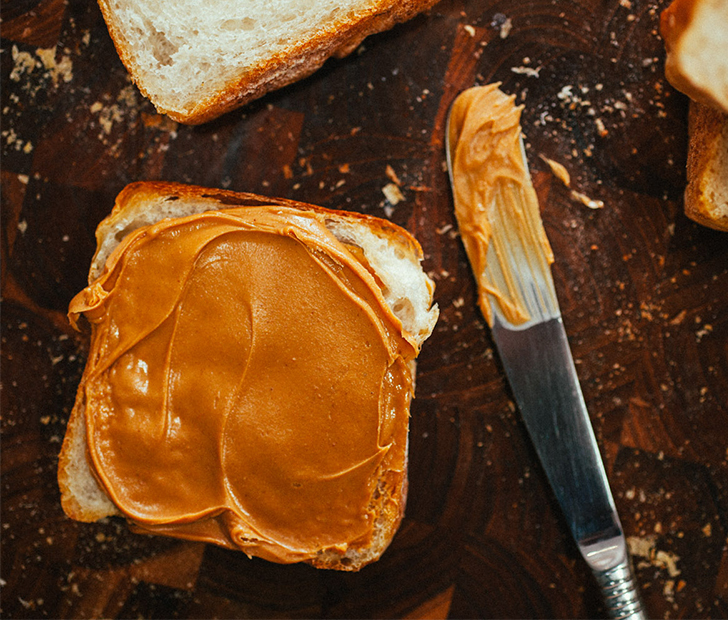 Looks like PB&J might be back on the menu thanks to the help of probiotics. According to Australian scientists, an immune-based therapy allowed children with peanut allergies to enjoy the nuts reaction-free for four years. The immunotherapy treatment study combined probiotics with small doses of peanuts which allowed the opportunity to train the children’s immune systems to accept the peanut allergen rather than attack it. Methods like these have been suggested to be effective in reducing the allergic reactions in children. Probiotics were added by the Australian team to improve the gut’s ability to approve the peanuts instead of trigger an immune reaction. 82% of those receiving the combination therapy considerably reduced their reaction to peanuts in comparison to the 4% of children who received no treatment. Four years post-treatment, 67% of those who got the combination probiotic and treatment therapy were comfortable eating peanuts. While treated children being able to fearlessly enjoy peanuts is promising, Dr. Anna Nowak-Wegrzyn is not calling this a cure. Nowak-Wegrzyn is an associate professor of pediatrics at Icahn School of Medicine at Mt. Sinai Hospital who noted that the researchers didn’t compare the effect of the probiotics alone but rather compared children who received the combination therapy to those who received no treatment at all. Although a small step, this possible treatment alternative could mean good news for the millions of people suffering from peanut allergies. Excited to be one step closer to a peanut allergy cure? Share with your friends on Facebook!